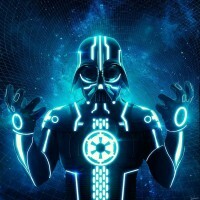 TORCommunity was created in late 2008 after the announcement of Star Wars: The Old Republic to be the first fansite for everything related to the game. Hayward's vision was that it would one day become an all-in-wonder SWTOR fansite dedicated to bringing useful, easy-to-use tools, high quality guides and walkthroughs, and extensive databases and galleries for Star Wars: The Old Republic. 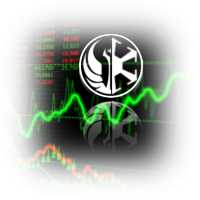 TORCommunity will never publish anything that could give a user an illegal advantage or potentially damage the game, including information about game exploits or sensitive data. 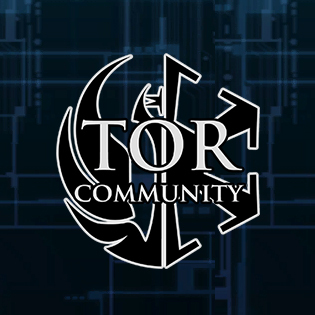 All TORCommunity staff are passionate about SW:TOR and will do everything in their power to see it thrive and suceeed.